Beat the heat with these traditional method bubbles from around the world. I recently posted on the superb sparkling wines of Prosecco Superiore DOCG, produced in the Charmat method using sizeable stainless steel tanks for bubble creation. The resulting fresh, fruity wine is ideal for summer sipping. However, if your palate prefers a rich, toasty, creamy sparkler made traditionally, as they do in Champagne, consider one of these refined options. Some sent for editorial consideration. Champagne is top of mind for classic production. Since Dom Perignon changed the perception of bubbles in the bottle, Champagne has been the go-to libation for special occasions, historical events, crowd-pleasing celebrations and more. Founded in 1743, Moët et Chandon is known today, as it always has been, for their luxurious, expressive sparklers, like Moet Rose Imperial Brut ($60, at Pogo’s) layering apple, cherry, wild rose and spice. 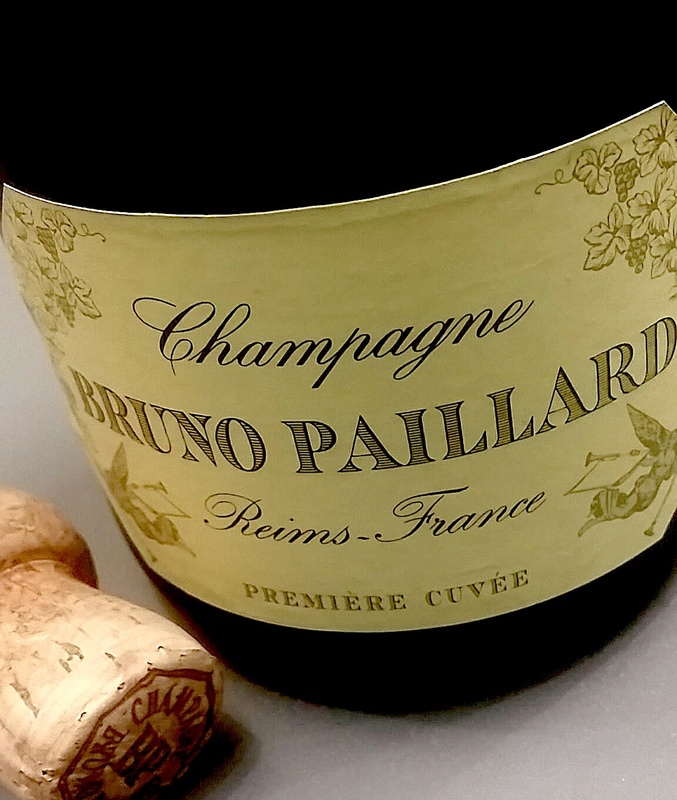 With sustainability and a sense of place in mind, Bruno Paillard founded is Champagne House in Reims in 1983. Focused on producing sophisticated, highly structured Champagne telling story of the land, Paillard blending 40 different crus to create the small-production cuvée. Bruno Paillard Première Cuvée ($50, at Pogo’s) layers melon, honey, and toasted almonds. Limoux celebrates their history in every glass as the original traditional method sparkling wine region of France. 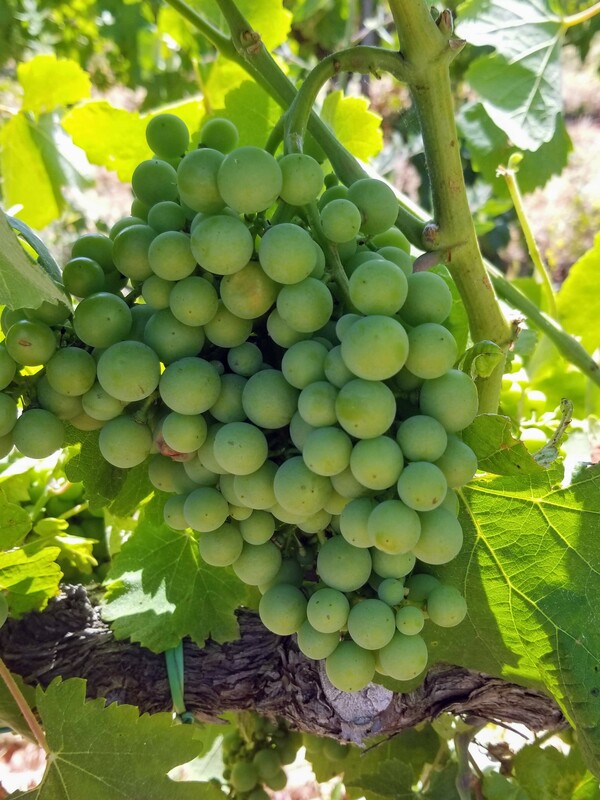 Classically made with Mauzac, Cremant de Limoux wines are vibrant, melding the toasty richness we associate with Champagne, with briny saltiness enhanced by the region’s close proximity to the Mediterranean Sea. Gerard Bertrand is one of the most well-distributed producers from the region, with the Cremant de Limoux Brut Rose ($18) and Thomas Jefferson Brut ($22) available at Goody-Goody. 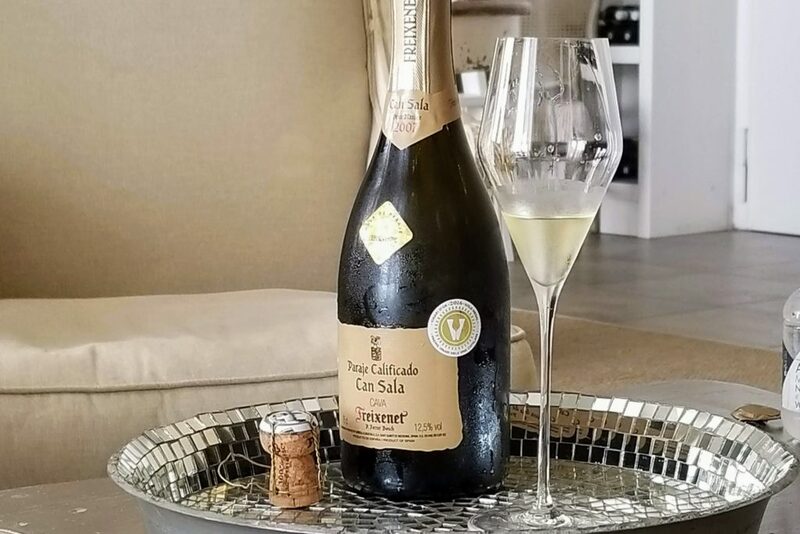 As Italy toasts with Prosecco, Spain celebrates with Cava. My go-to sparkler bringing quality and affordability is Segura Viudas. 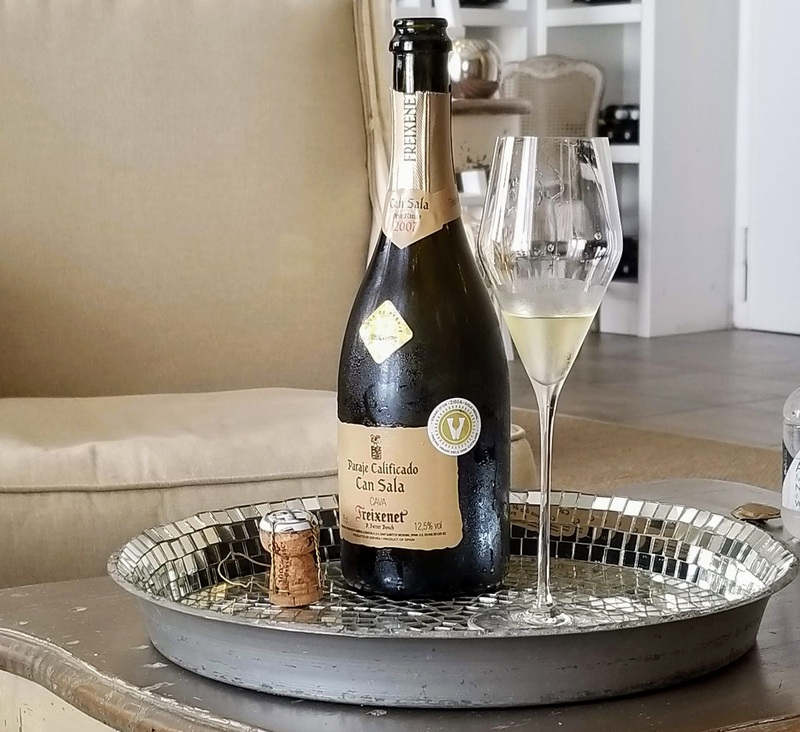 Crafted traditionally from old Spanish vines by some of the same hands that have worked for the winery for over 40 years, Segura Viudas Brut Reserva ($10, at Spec’s) is earthy with crushed stone, lemonade, and hazelnut. Completely hand-crafted, tiny-production, sister winery, Can Sala, uses carefully selected 100 percent estate grown Xarel•lo and Parellada, which recently qualified for the new denomination, Cavas de Paraje Calificado. Paying homage to the history of the Ferrer Sala family—which launched Freixenet over 100 years ago—each bottle of Can Sala Gran Reserva ($70) ages a minimum of seven years, is hand disgorged, corked, and inspected to ensure the quality of each bottle is superb, capturing the essence of the land. I’m a fan of bubbles from Napa and Sonoma. 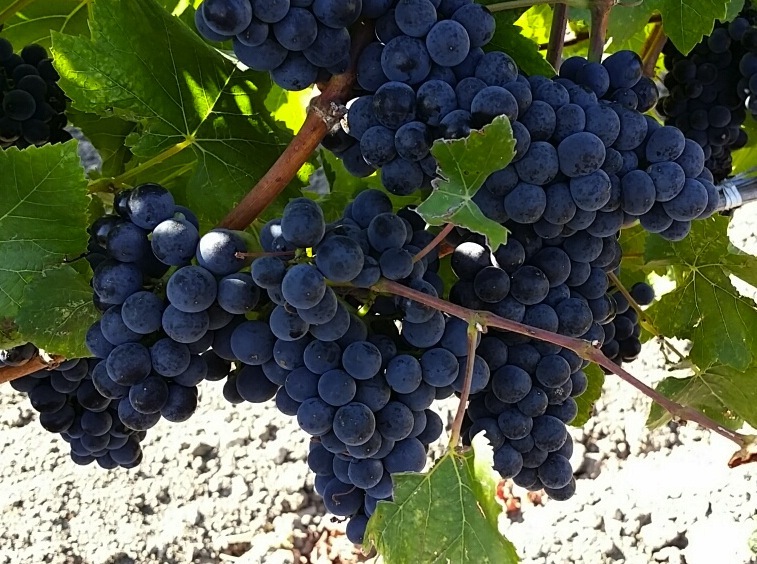 Established French producers like Moet, Taittinger, Mumm, and Spain’s Freixenet each also saw the potential the rolling vineyards of Carneros could deliver, establishing premium wineries in the region. Mumm Napa Brut Prestige ($18, at Central Market) highlights yeasty brioche and cream in their approachable, affordable sparkler. 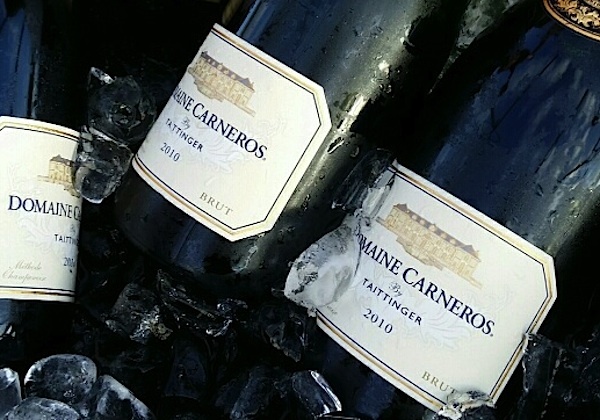 Domaine Carneros by Taittinger Brut ($35, at Pogo’s) melds lemon cream, white flowers, and spice. From Russian River, J Vineyards and Winery Cuvee 20 Brut ($30, at Total Wine) showcases ripe golden apple, pear, and honeysuckle. 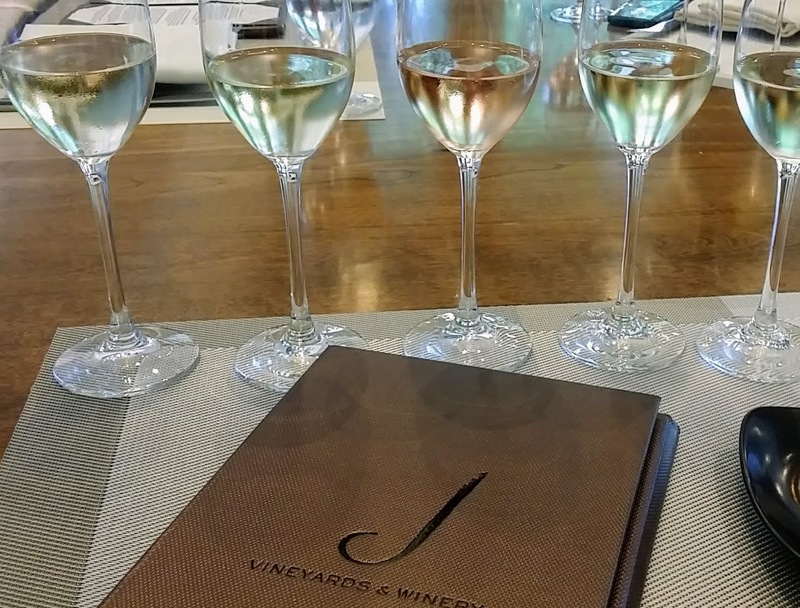 Argyle put sparkling wine from Willamette Valley on the map. 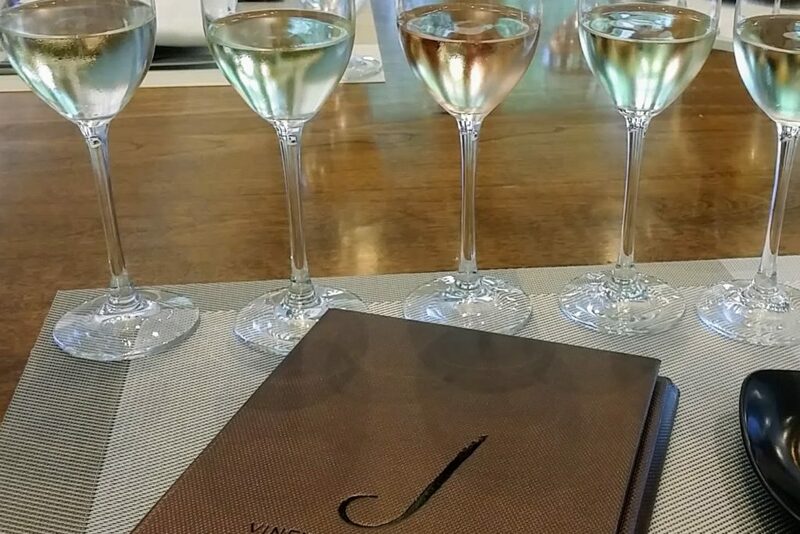 Though the winery also produces lovely still wines, like their red cherry and forest-floor-filled Nut House Pinot Noir, their terroir-driven sparklers made from Dijon clones are the foundation of the winery and have been since its founding in 1987. Argyle’s cool-climate, vintage Brut and Rose sparkling wines are filled with character and personality. Recently an independent mobile sparkling wine truck entered the region, moving from winery to winery, allowing still wine producers the opportunity to craft traditional sparklers without the headache of developing a separate winery to house the tools needed for classic method production. Now wineries like ROCO, Stoller, Adelsheim and Gran Moraine are producing extraordinary, truly exceptional bubbles from estate grown fruit. A favorite, Gran Moraine Brut Rose ($50) shines, with delicate subtlety and refinement. 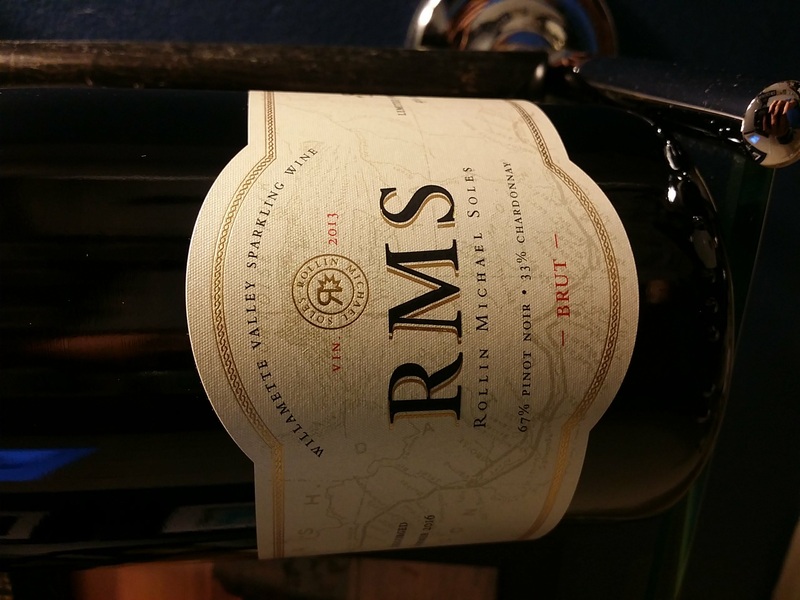 ROCO’s RMS ($60) displays juicy, fruit-forward bubbles that leap from the glass. 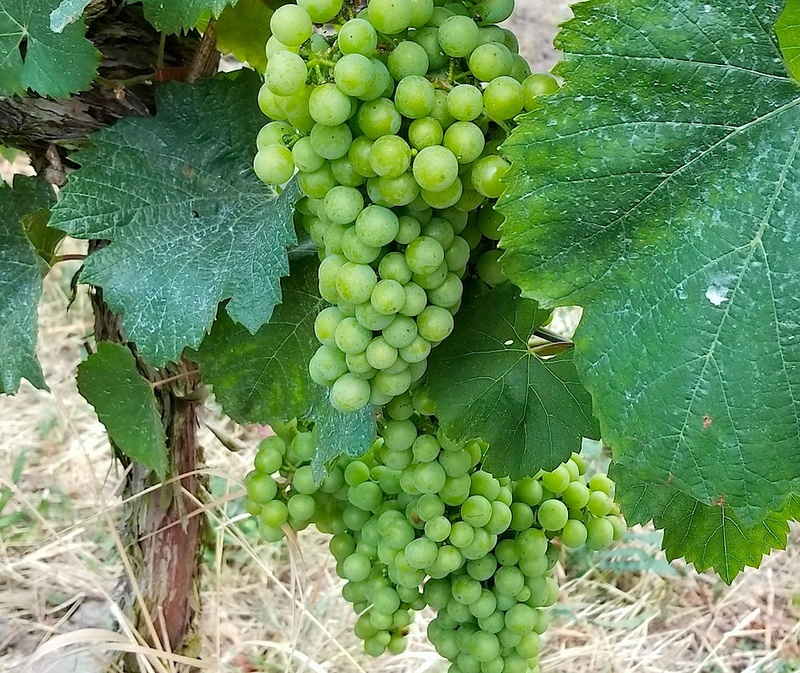 Germany’s Sekt toasts special occasions and everyday events, produced either from Riesling or Pinot Noir in Extra Brut to Dry styles, highlighting the fruit’s natural acidity. Dr Heidemanns Riesling Brut Sekt ($24, at Total Wine) from Mosel layers juicy lemon, wisteria, and steely minerality.